Over the past few years and in the recent months, there has been an influx of breweries, restaurants and local businesses choosing to open in the West Side. Recently, the west side of Grand Rapids has seen major urban development and growth for the restaurant industry. Within the past six months there has been a multitude of announcements regarding new restaurants, breweries and even distilleries staking their claim in West Side real estate. The vast majority of new developments are paying homage to the grass roots of the neighborhood. 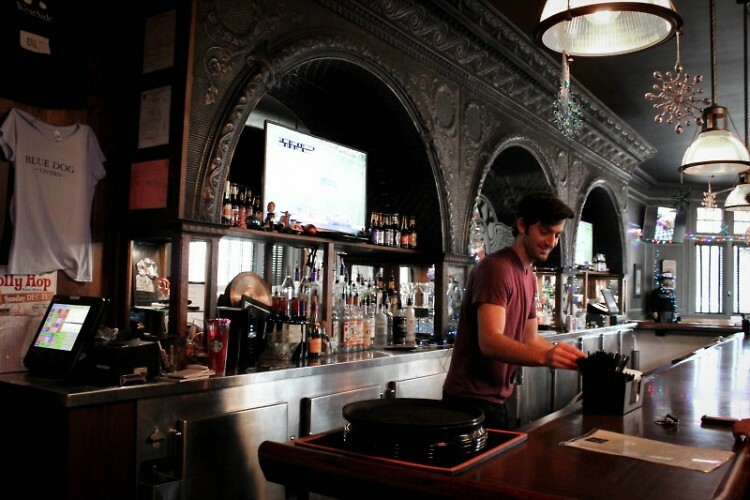 All establishments are consciously appreciating the established community and culture found within the west side. Harmony Hall, created by the owners of Harmony Brewing Company, will be opening in the previous location of Little Mexico Cafe in the Stockbridge Business District. Barry, Jackson and Heather Van Dyke, the three siblings behind the popular Eastown brewpub, are currently in the process of converting the space into their 300-seat German style beer-hall. They are keeping much of the decor from the early 1970s by artist Bill Bowsema while also keeping much of the historic Bavarian style, allowing the space to be an immersion of both cultures. “We love the feel of the space and it is definitely a part of the building’s history,” says Barry Van Dyke. The Van Dykes liken the renaissance of the West Side to that of Uptown almost a decade ago. Harmony Hall is expected to open Spring 2015. 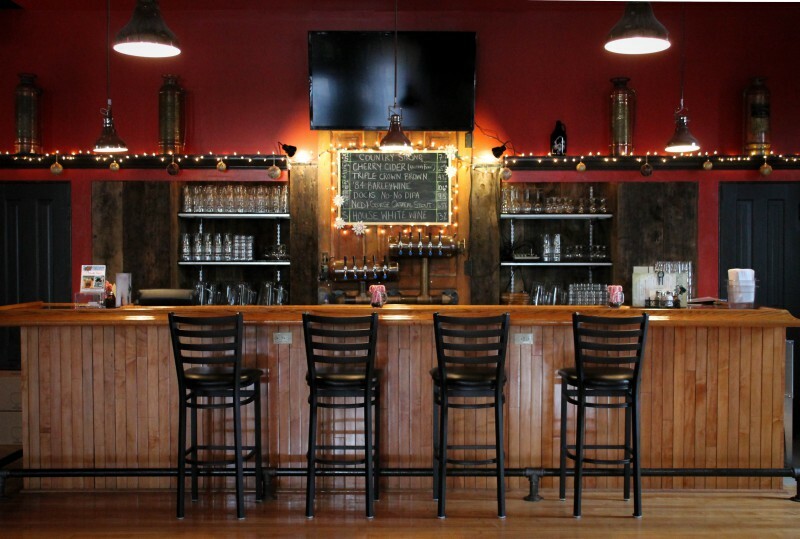 While some businesses are merging out to the West Side due to expansion, such as Harmony Hall and New Holland Brewing Company, the area is also welcoming brand new establishments, such a Black Heron Kitchen and Bar, opening at 428 Bridge Street early next year. Owners Seth and Laura Porter say their restaurant will mainly focus on specialty sausages. They plan for the menu to reflect the neighborhood, with both Polish sausages and Mexican Chorizo among options. The building in which they will reside is owned by City Commissioner Walt Gutowski, also the owner of Swift Printing down the street. Having renovated his business in 2000, he has since been very invested in the renewal of his native West Side neighborhood. Much of the large construction and development projects in the West Side are due to the increased presence of Rockford Construction. They recently created a new office headquarters on First Street, and have been involved with many of the new building projects both residential and commercial. It is Rockford Construction’s intention to once again establish Bridge Street as a viable connection to the downtown area of Grand Rapids. Rockford Construction has purchased the majority of the vacant buildings along Bridge Street, with their plan being one of revitalization. Back in early October Brett VanderKamp, New Holland's president and Mike VanGessel, Rockford Construction’s CEO revealed the $17 million development plan anchored by a satellite location of New Holland Brewing Co. New Holland is expected to open in late 2015, with a distillery and brewpub on site. The state’s third largest brewery, VanderKamp says they have been looking for the perfect location in Grand Rapids for expansion for a few years now. According to VanderKamp, Rockford’s vision helped them choose to reside in the West Side. “It was finally the right fit with what we were trying to create,” he says. Both Rockford Construction and Gutowski have been focusing on the rebirth of Bridge Street, but other areas of the West Side have also been experiencing an uptick in consumer business. 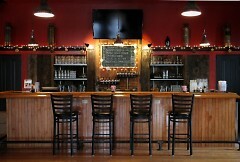 Max Trierweiler opened The Mitten Brewing Company in late 2012, which has recently gone under some renovations. They expanded their on-site operations, seating in the dining areas and started to expand their production to a separate facility near the pub. Being the first brewery in the area, Trierweiler said that played a part in their decision to call the West Leonard Corridor home two years ago. 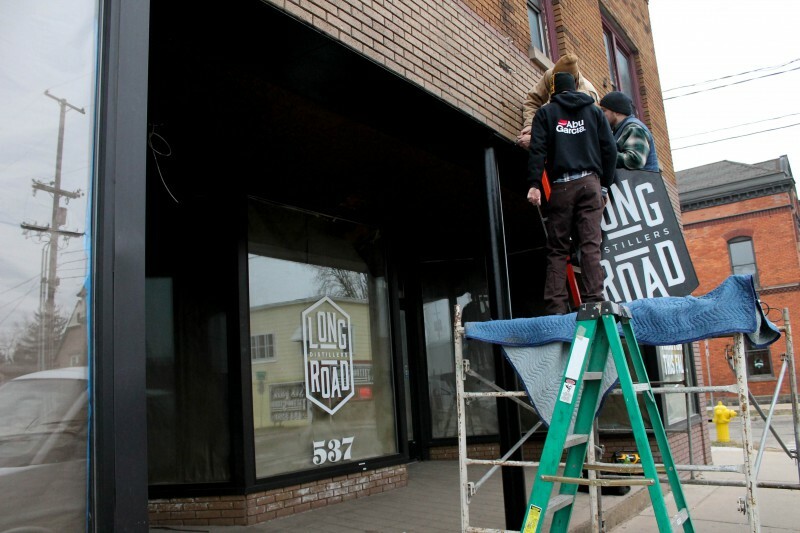 Neighbors to The Mitten Brewing Co is Long Road Distillers, set to open in the late Winter/early Spring 2015. Co-owners Jon O’Connor and Kyle Van Strien are both residents and advocates for the West Side. 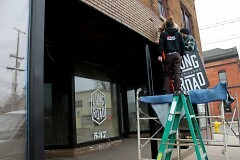 As Grand Rapid’s first and only craft distillery, they will soon draw much more traffic to the West Side. "That's why we're here, because everything we've done in our spare time for the past 10 years has been for the West Side and in the West Side," says Van Strien. "We've been preaching the merits of the West Side since we've been in town," says O'Connor. Mayor Heartwell sees this exponential growth and knows it needs to be monitored, considered carefully and built for the benefit of the community. "Growth means change. 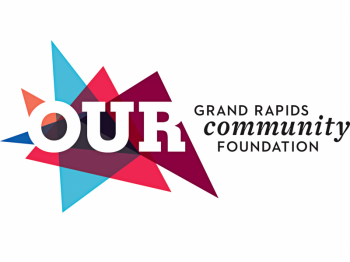 And so if we are a community that wants to grow, and has made some determination that growth is good for us- that is growth of number of people living in Grand Rapids, the number of businesses employing people and operating in Grand Rapids [and] the number of institutions like hospitals and colleges and universities in Grand Rapids. If we want to see that kind of growth, and we recognize it has positive elements. We also need to recognize that it has a negative side. It changes some of the things that maybe we have held dear and important for a long time- traditions and culture... There has been an explosion I would say here on the near West Side. And if you've lived here, if you're a generational family who's lived here on the West Side, near West Side especially- you've seen that explosive growth. You've seen the nature of life, the quality of life, change dramatically. And some of that has been for good and some of it has been very difficult," he says. "This is the push and pull, the give and take, of development."